Adobe Character Animator is a unique application within the Adobe Creative Cloud that enables users to animate digital puppets in real time by tracking facial features via a webcam. This workshop shows how to animate and manipulate built in and downloaded digital puppets made with Adobe Photoshop. With over twenty years of teaching and education leadership experience in Melbourne, Dr Tim Kitchen is currently Adobe’s Senior Education Specialist for Asia Pacific. Tim regularly liaises with government officials, schools, universities, Adobe partner companies and organisations with a focus on enhancing creativity in education. 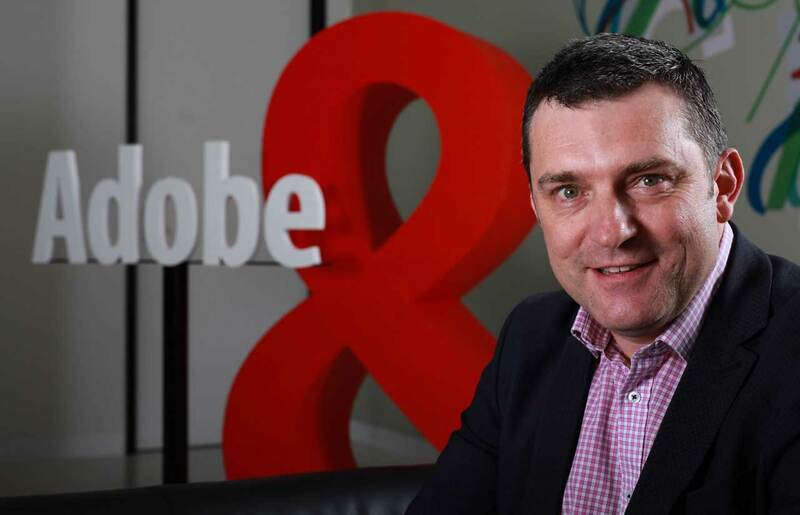 He also manages the Adobe Education leadership and active use programs throughout Australasia and supports the professional learning activities within the Adobe Education Exchange ( https://edex.adobe.com). A passionate advocate for creativity in education, and a well-recognised education thought leader in Australia, Tim is a regular writer and presenter for a wide range of national and international journals and conferences.